Liposphere technology is used to incorporate and carry active ingredients of very different types and for very different applications, with the aim of improving their therapeutic properties, primarily their efficacy and safety. 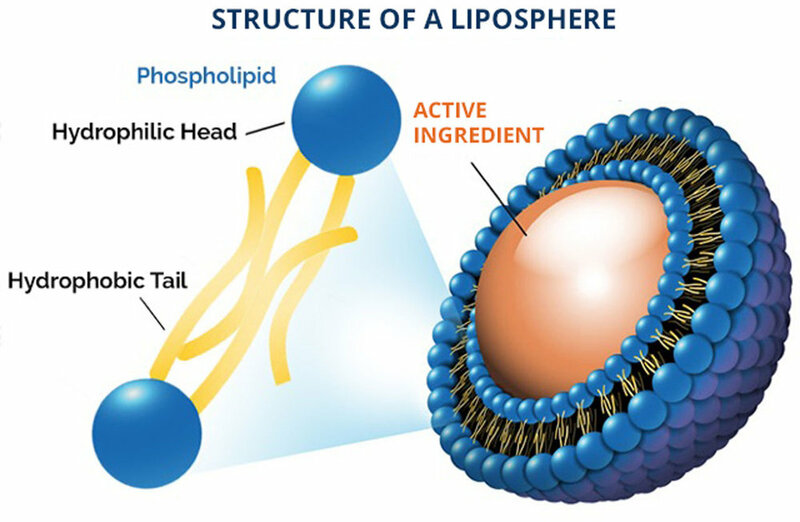 Lipospheres are nanoscale vesicles composed mainly of phospholipids arranged in bilayers. These vesicles contain an internal aqueous phase and are suspended in an external aqueous phase. Their nanoscale and physical and chemical characteristics, similar to those of biological membranes, allow the structures to circulate around the body, carrying and releasing the encapsulated active ingredient in a controlled way that is different from that of conventional pharmaceutical formulations. Integral to FOLLICS treatments, clinically proven liposphere technology provides: increased permeation of the actives; a time-released delivery of substances; strengthened lipid-barrier function; longer lasting moisturizing effect; and improved overall performance. Crucially, all without any harmful, irritating effects on the scalp. The lipospheres deployed in all of FOLLICS treatments achieve maximum effectiveness via a superior delivery of ingredients to the scalp and hair for better absorption, penetration and dissemination. Liposphere technology enables optimal absorption of the active ingredients providing increased efficacy. Lipospheres advanced lamellar lipid bilayer delivery system encapsulates compounds in a matrix similar to natural skin, resulting in better absorption by the skin and hair. Vectored by Lipospheres, the active substances permeate the stratum corneum to merge with deeper layers of skin, instead of merely dissipating at the surface. Lipospheres release their actives gradually over time for maximum, continued effect. Lipospheres strengthen the scalp’s protective lipid barrier function, slowing transdermal water loss and minimizing irritation. Liposphere technology control over the time of release and duration of the treatment, which can be prolonged or modulated and the option of using alternative administration routes.